The "Uggwow" website, also called UGG Expresss, located at "www.uggwow.com," is another fake UGG boots online store or website, which online users are advised to stay away from. Persons who shop on the untrustworthy website run the risk of their personal, credit card and other payment processing information getting stolen by cyber-criminals and used fraudulently. They also run the risk of receiving counterfeit goods. Therefore, we do not recommend purchasing or visiting the website - "uggwow.com". 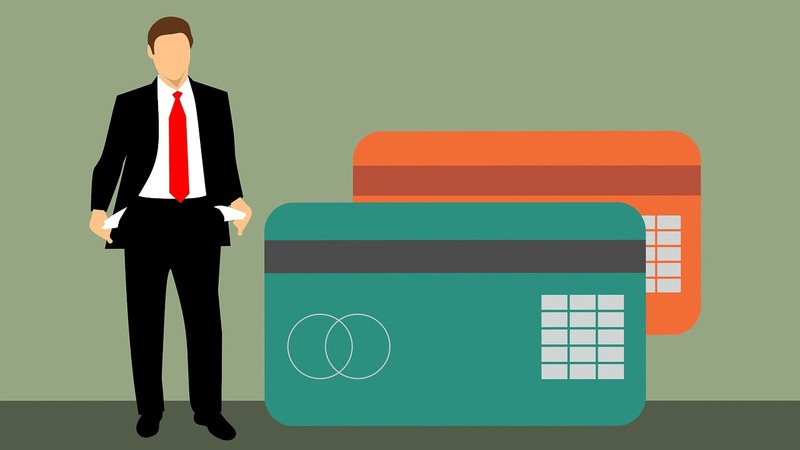 Persons who have already used their credit cards on the fraudulent website(www.uggwow.com), should contact their banks or credit card companies immediately. I too am one who ordered 2 pair of boots. I did receive one refund but but not for the second pair. Filed complaint with paypal. Will see what happens. I purchased one pair of uggs two months ago and never received them, never got a tracking number and never could contact them. Stay away from this cite as it is a fake.